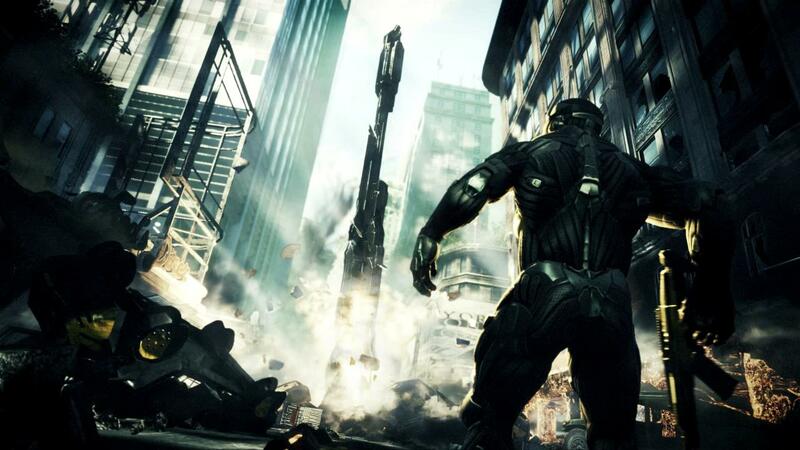 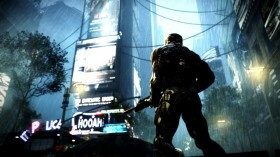 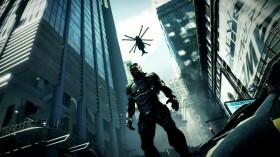 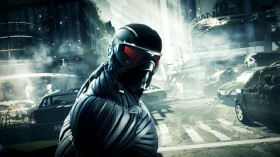 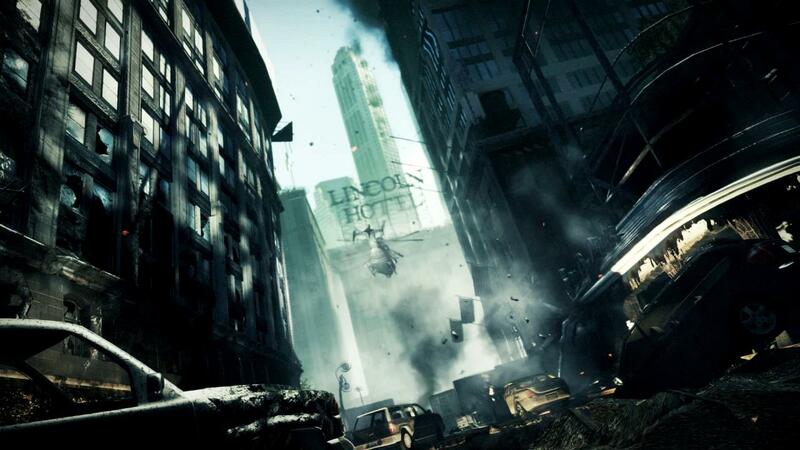 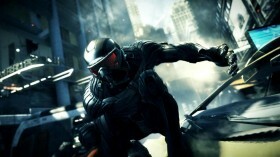 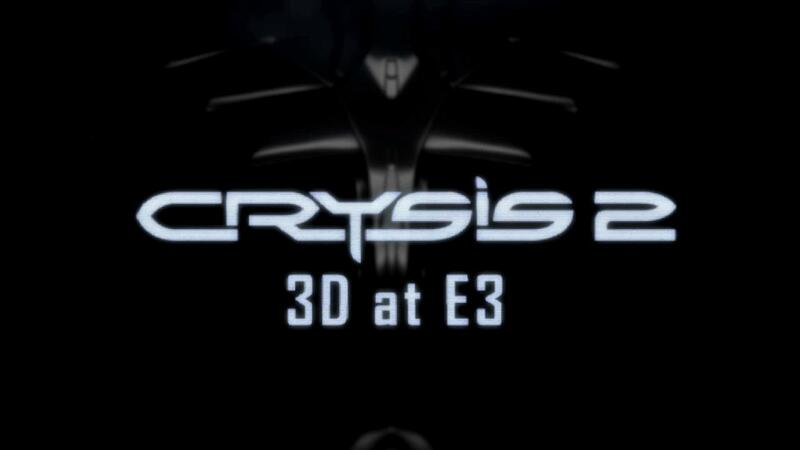 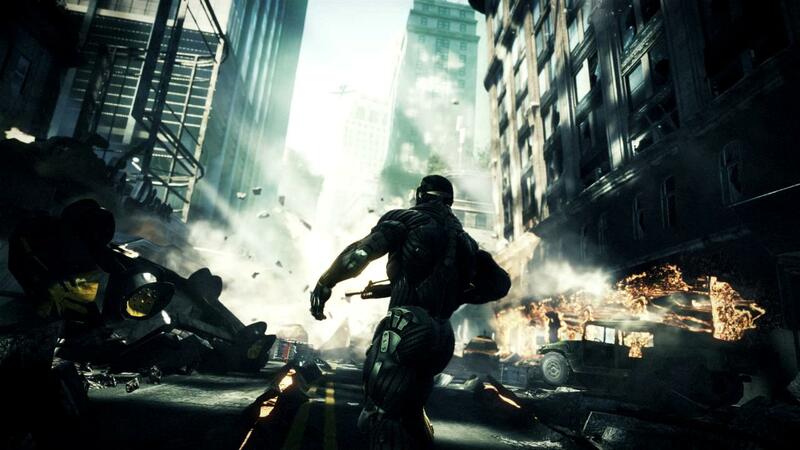 For E3 2010 in Los Angeles, we created a special stereoscopic 3d trailer for CRYSIS 2 which also happened to be Crytek's first pre-rendered stereoscopic project. 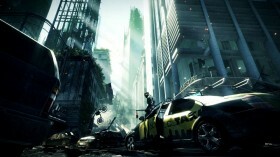 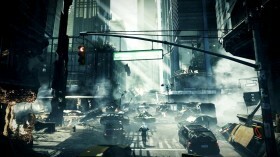 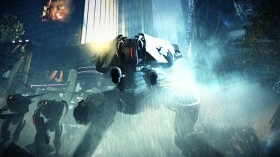 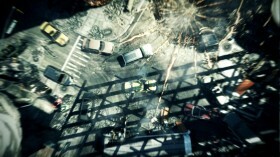 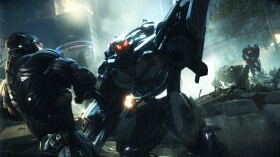 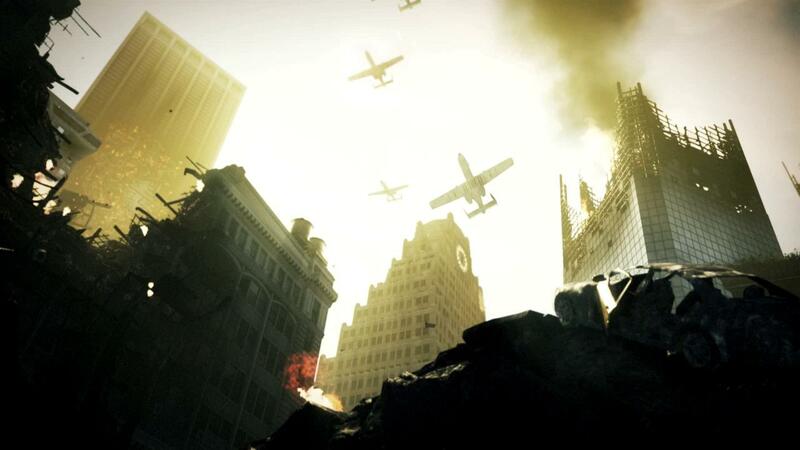 The aim for this trailer was simply to establish our hero in ravaged Manhattan and showcase the game's scale of chaos and destruction in spectacular 3d. 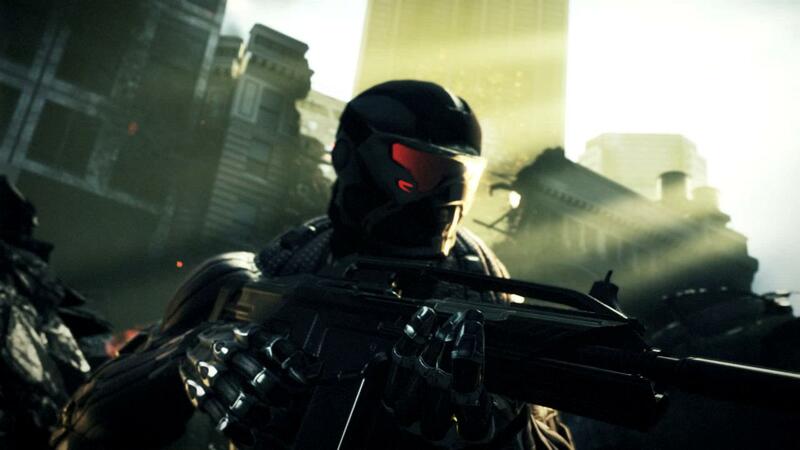 Most of the shot ideas came from experimenting with stereoscopic rendering in CryEngine 3. 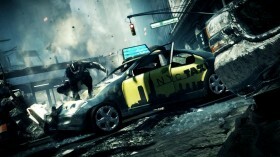 The trailer starts out with Prophet arriving on the scene by crashing into a NY cab superhero style. He is spotted by CELL troops and engages them. 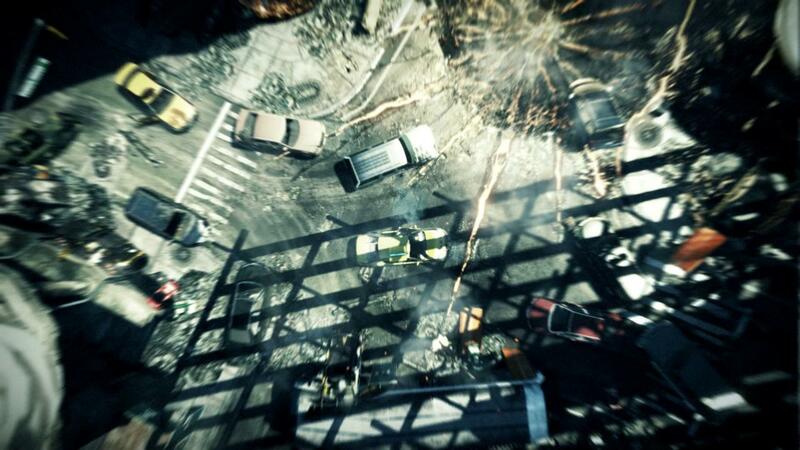 An A-10 strike takes out half the street, yet he rises up unfazed. An earthquake hits and we see a giant CEPH spear coming up from underneath the streets of NY. The trailer ends with Prophet getting ambushed on Times Square by multiple aliens, including a Pinger and a Heavy. 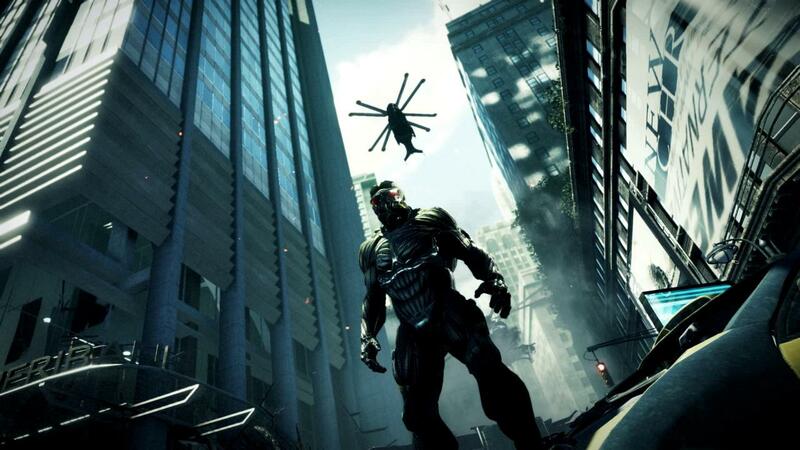 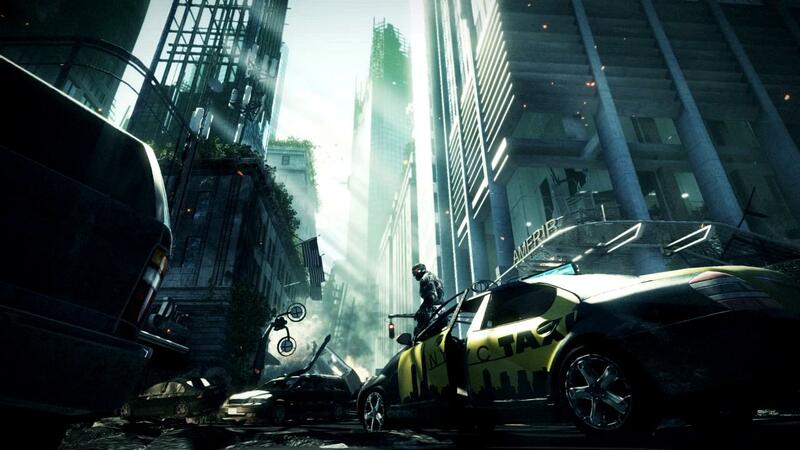 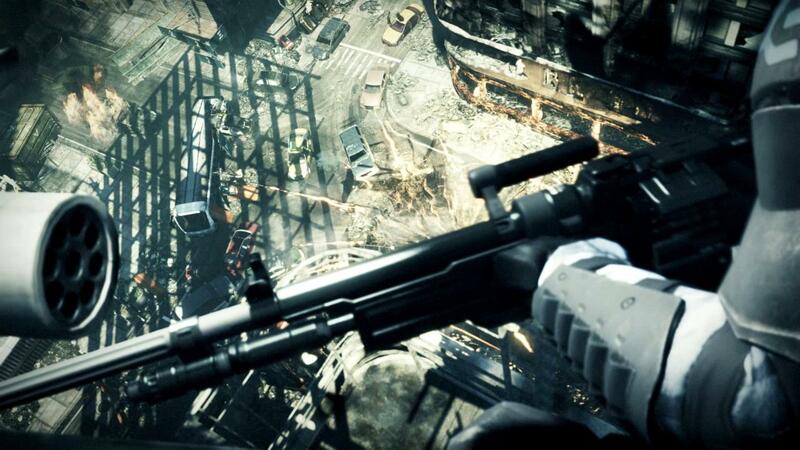 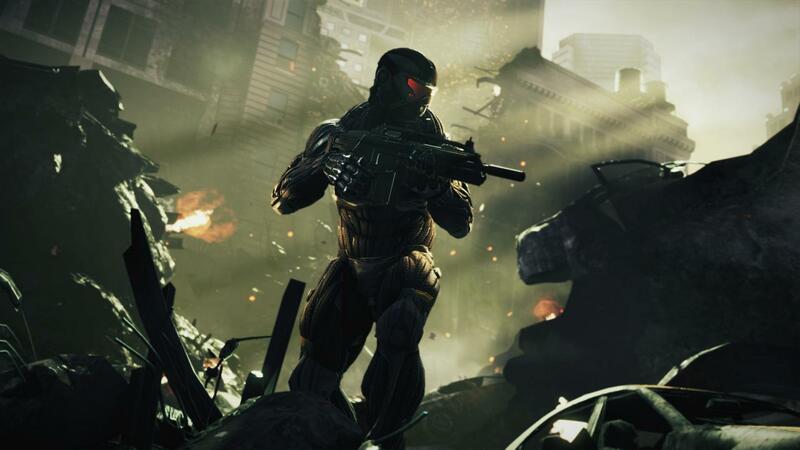 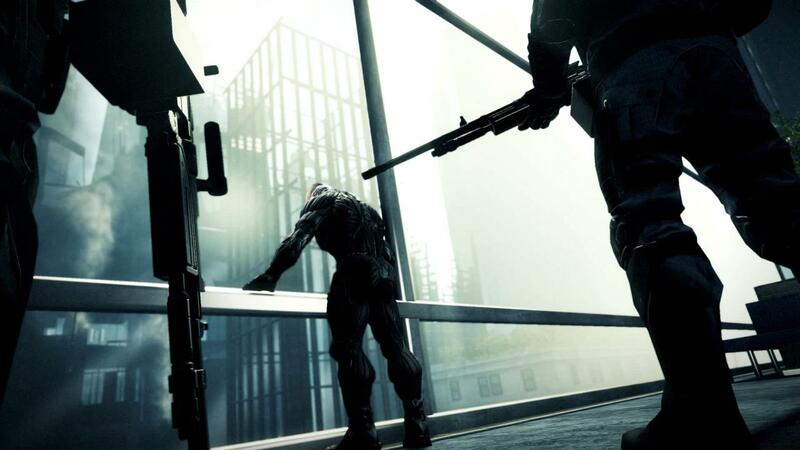 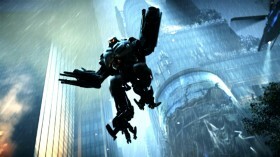 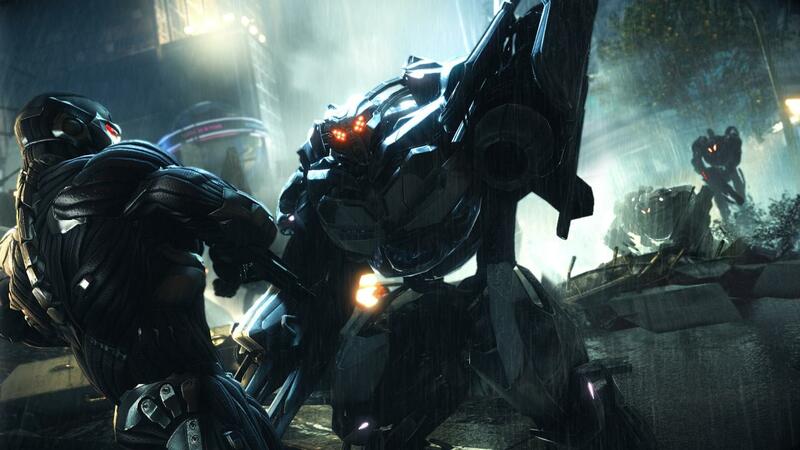 All shots were staged in a (Pre-)Alpha version of CRYSIS 2 while the game was still over a year out and lots of features were in the middle of heavy development. 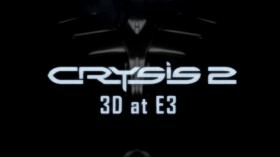 This meant working with WIP assets and unfinished prototype levels.